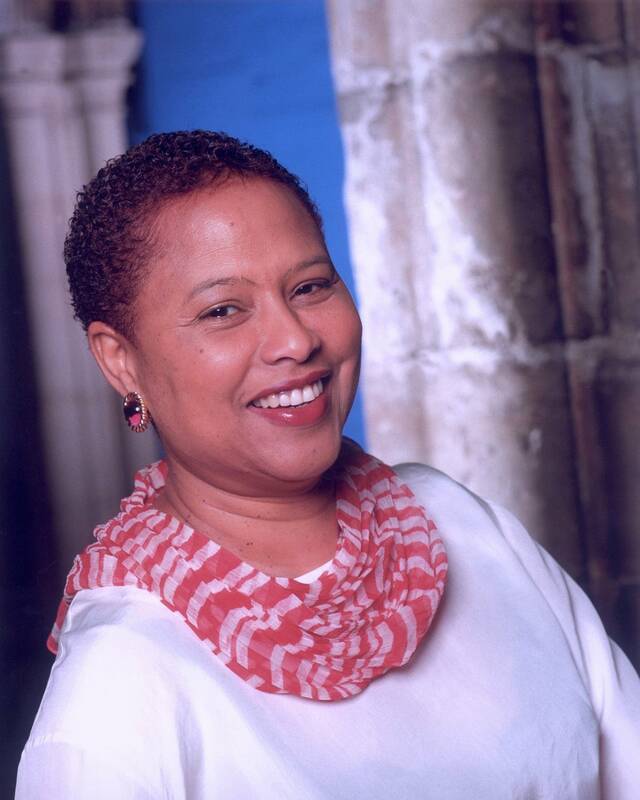 British composer Eleanor Alberga says that "the classical music world is not very inclusive." Speaking at a conference on diversity, the Jamaica-born Alberga said that she's tired of getting commissioned for pieces that have a "racial agenda." When she's hired, Alberga says, "quite often an extra agenda is attached where I'm asked to write about slavery or to emphasize Afro-Caribbean influences in my music." Benjamin Grosvenor has been named the inaugural recipient of the Ronnie and Lawrence Ackman Classical Piano Prize. The prize is awarded by the New York Philharmonic, which says "the Ackman Prize will be awarded every three years to an up-and-coming pianist or piano duo chosen by prominent pianists, Philharmonic leadership, and other musical figures. Prize winners receive $30,000 and will perform with the Philharmonic, play chamber music with Philharmonic musicians, and serve as classical music ambassadors, taking part in community engagement and education initiatives around New York City." This weekly column serves to round up some news items we haven't covered elsewhere on our site. For more of this week's classical music news, see YourClassical.org.